Lot Size: 0.17 Acres / 7362 Sq. Ft.
SchoolsClick map icons below to view information for schools near 9090 SW 1St Road Boca Raton, FL 33428. 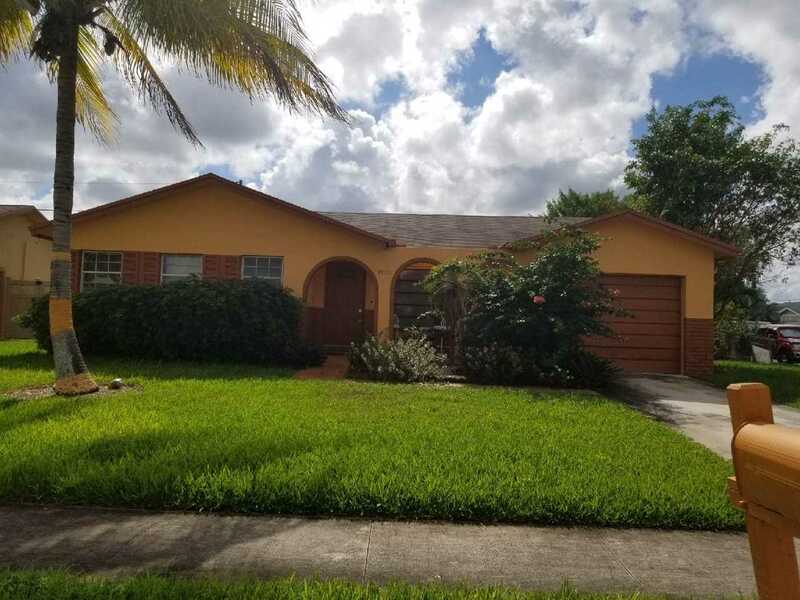 MLS # RX-10482538: This property at 9090 Sw 1st Road, Boca Raton, FL 33428 is located in the Sandalfoot Cove Sec 6 subdivision and is listed for $280,000. MLS # RX-10482538 has been on the market for 157 days.